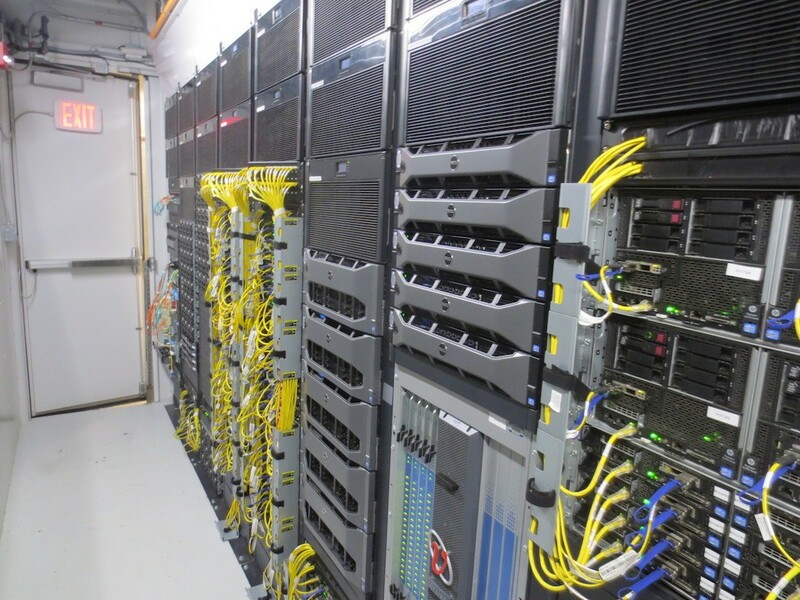 Turbo is a high-capacity, fast, reliable, and secure data storage service that allows investigators across U-M to connect their data to the computing resources necessary for their research, including U-M’s Flux HPC cluster. Turbo supports storage of sensitive data and ARC-TS’s Armis cluster. Turbo can only be used for research data. It is tuned for large files (1MB or greater) but is capable of handling small files such as documents, spreadsheets, etc. Turbo in combination with Globus sharing should work well for sharing and hosting data for external collaborators and institutes. Turbo costs $19.20 per terabyte per month, or $230.40 per terabyte per year, for replicated data. The cost for unreplicated data is $9.60 per terabyte per month, or $115.20 per terabyte per year. A U-M shortcode is required to order. Researchers in the Medical School and College of Literature, Science, and the Arts can take advantage of free or subsidized storage options through their respective academic units. Medical School researchers can contact UMLabrats@umich.edu for information. LSA researchers can contact lsait@umich.edu for information. Fill out this form to order Turbo CIFS. Fill out this form to order Turbo NFS.